Hair Replacement Isn’t Just for Guys and Now It’s Easy! When we think of hair loss, we imagine wigs, comb overs and the picket fence hair transplant. These are not good choices for men, and certainly not for women with thin hair or hair loss. Enter NeoGraft. It’s a nonsurgical, no down time, no anesthesia, no sutures hair replacement treatment. Fifty million men and about 30 million women suffer from male/female pattern baldness or thinning hair. 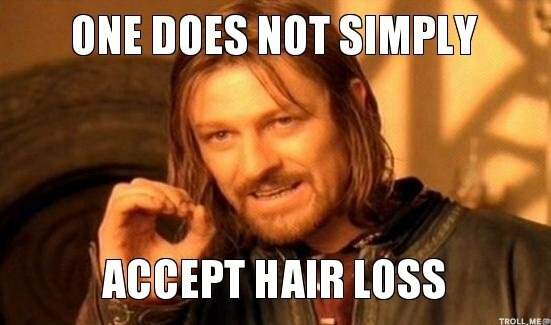 Due to the current job market competition and social media buzz, awareness about hair loss seems to be at an all-time high. NeoGraft is the first and only FDA cleared follicular unit harvesting and implantation system. This revolutionary system uses pneumatic controls to precisely extract complete individual hair follicles which can be immediately transplanted to the selected areas of the scalp. The NeoGraft automated hair transplantation system is the only complete harvesting system on the market and has the only ‘NO TOUCH’ implantation technology. 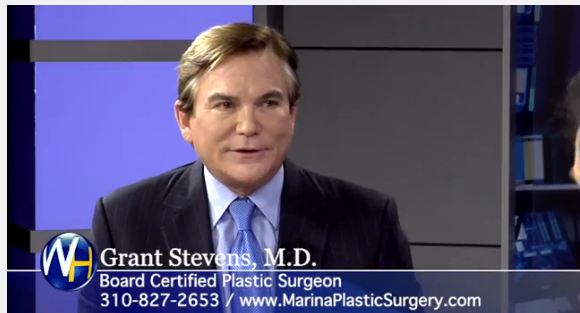 We’ve been doing NeoGraft procedures at Marina Plastic Surgery now for qui te some time, and the results are amazing. If you want to know more, check out this interview I did on the Wellness Hour. You’ll find out everything you need to know about this exciting procedure. We believe in hair today, hair tomorrow. You can also check out our NeoGraft info on the web.